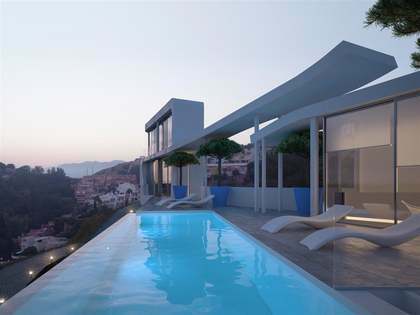 At Lucas Fox, we are proud to offer some of the best newly renovated homes and new developments for sale in Málaga. Málaga, the second most populous city of Andalusia, offers an excellent quality of life and the best winter climate of mainland Europe. Lucas Fox offers superb New Development properties in Málaga, including exceptionally high standard new homes within exclusive gated communities with outstanding communal amenities; all in the most coveted locations. 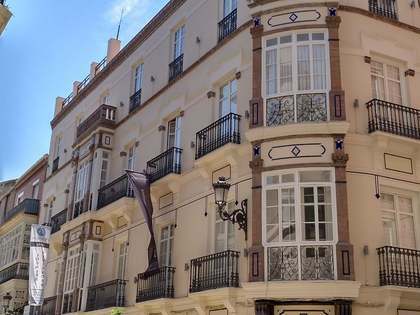 This vibrant Andalucian city is located on a fabulous stretch of coast that is home to locals and a considerable international community alike. Drawn here by the gorgeous weather, delicious local cuisine and dynamic leisure and culture scene, property buyers choose to make their homes in brand new contemporary apartments and expansive open plan villas, selected from a range of exquisite new developments. New housing developments in this area benefit from 24-hour security and often have communal pools, children's play areas, gyms, spas and even property management services which make them the ideal lock-up-and-go second residence in this exciting city by the sea. Exclusive new build Málaga apartments, townhouses and villas focus on offering abundant natural light, high quality interiors, privacy, panoramic sea views and free-flowing open living spaces which constantly interact with the exterior as the warm local climate invites outdoor living all throughout the year. Our experienced team of real estate professionals at Lucas Fox will gladly help you choose the right home to suit your needs in one of our prestigious new developments in Málaga. 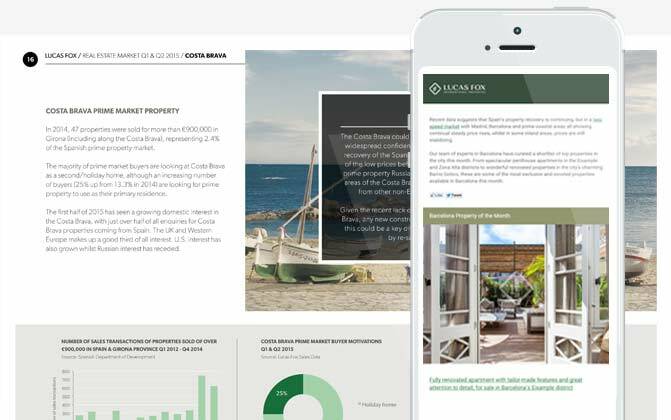 Feel free to take a look at the new build properties on offer with Lucas Fox in this dynamic coastal city and contact us for further information.